We’ll make your furry friend feel right at home. 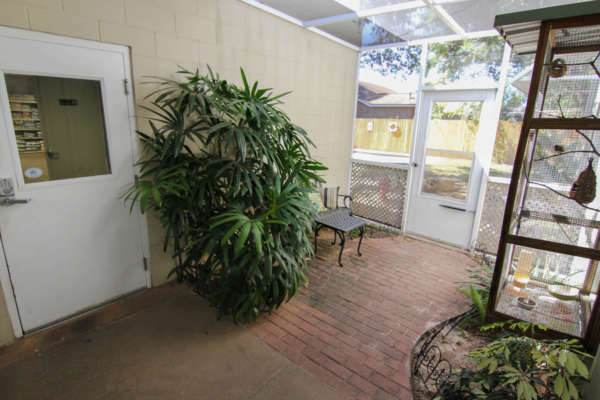 Located on Spanish Trail Road between Creighton Road and Langley Avenue, A Home Away From Home – Luxury Pet Boarding is Pensacola’s premiere luxury pet boarding facility. 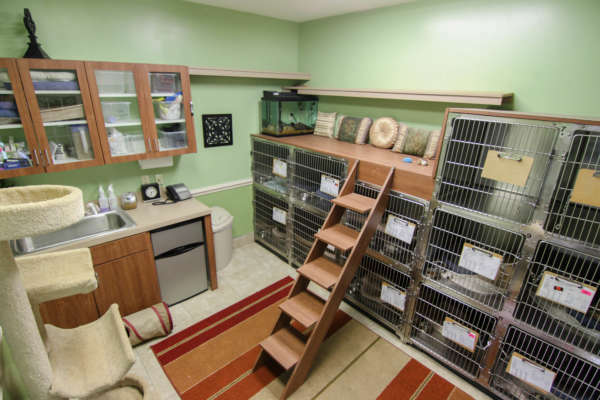 This 3,000 sq ft, newly constructed pet resort is designed for your pet’s ultimate comfort. We are associated with Spanish Trail Veterinary Hospital, PA. 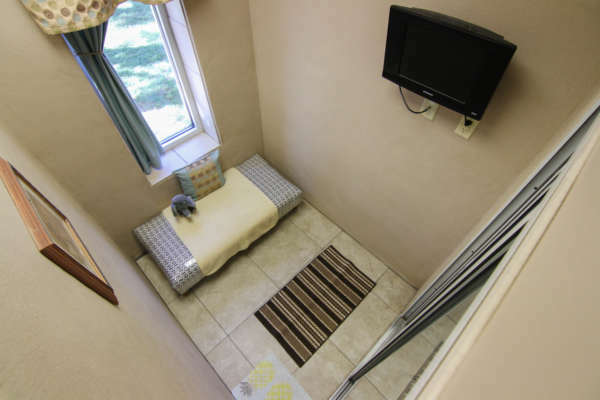 This is not your typical dog boarding kennel. Let our highly qualified staff provide the best care available for your dog and cat. Our staff adheres to a strict code of conduct that values honesty, reliability, and affectionate care – including plenty of hands on attention. We are pet owners too! © 2016 A Home Away From Home.